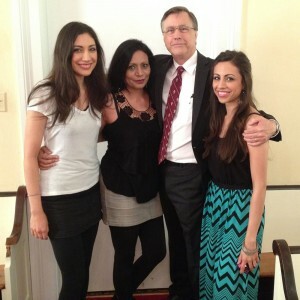 Sower’s Field partner Dr. John Snyder and his family, Shirin, Sarah, and Stephanie, are church planters heading to a growing English-speaking church in Starnberg, Germany, working with about 10 other families. Click here to find out more about their ministry in Starnberg. 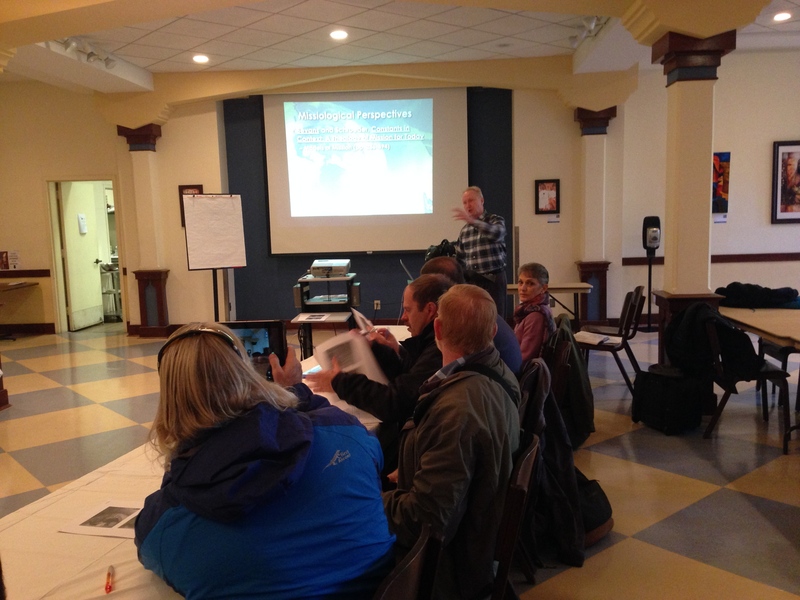 Here are some samples of Church Planting Course offerings. This course frames church planting as an integral part of the Triune God’s extension of Christ’s reign and foretaste of Christ’s kingdom. It introduces a biblical and theological basis for the calling and sending of leaders to plant mission-shaped churches. It facilitates visioning missional church planting strategy that is contextualized in the North American mission field. 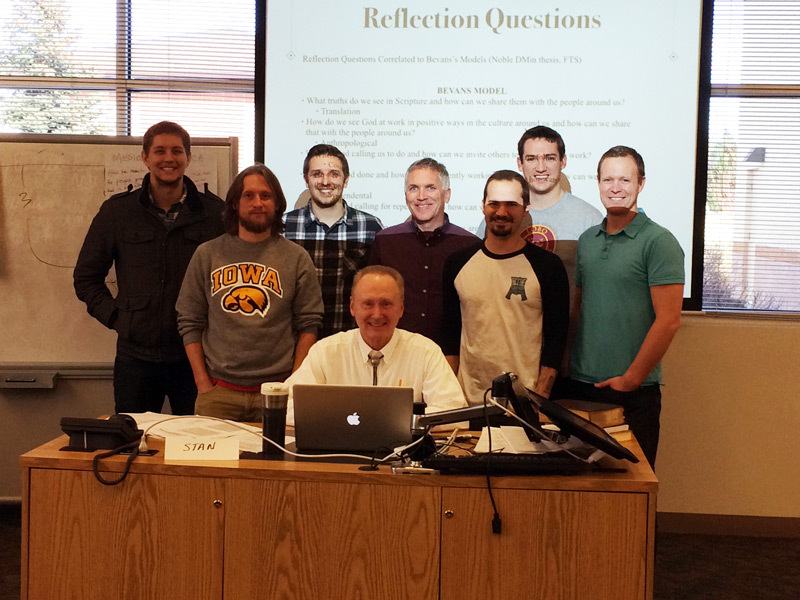 This course begins a process of church planter skill and gift development. Students will create a “skill and gift development plan” based on 21st century disciple making and reflective learning from profiles of effective and faithful church planter leadership skills, traits and spiritual gifts. Case studies of church plants and church planting movements will be used to illustrate the mission-shaped praxis of being sent. 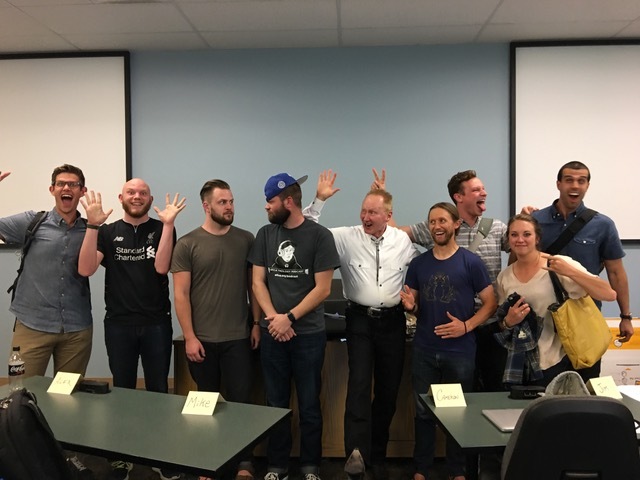 This course has two interrelated foci: (1) the stages and (2) the pace of church planting effectiveness in the multi-ethnic North American mission field. Focus one surveys the stages of mission-shaped church planting including building a vision, defining a vision-centered church plant, leadership, gathering a congregation and organizing a reproducing church plant in local, regional and national contexts. Focus two investigates the pace of church planting in making and mentoring disciples, viral multiplication of disciples through vital churches planting new churches, vibrant practices of spirituality reclaiming ancient Christian tradition, and proactive leadership in moving through different stages in church planting. This course explores the bridges between Gospel and culture from a missiological perspective. The Gospel was communicated in the biblical record to individuals and people groups with diverse cultural contexts who embraced the Good News of missio Dei. 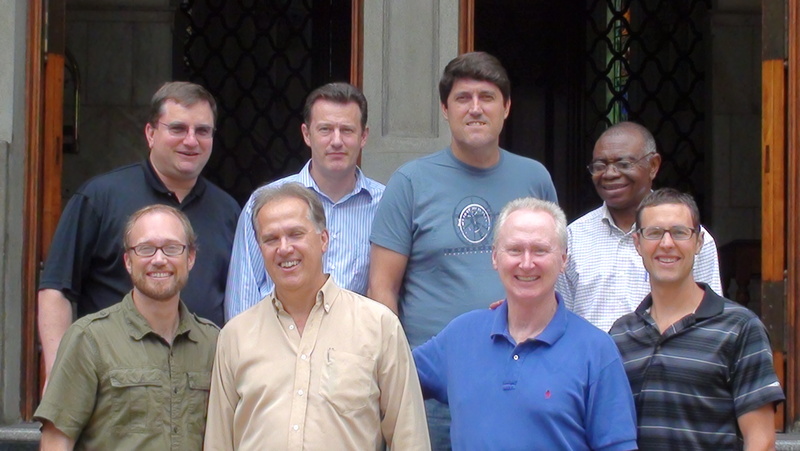 Beginning with the biblical record, the course surveys transcultural aspects of the Gospel. Particular emphasis is placed on considering cultural bridges, which are faithful missional forms of Gospel witness relevant to particular new communities of faith. Twenty-first century Western home mission contexts such as individualism, technology, and ethnic pluralism provide the contemporaneous situations for God’s sending of the church with the Gospel of Jesus Christ. The course examines the transcultural Gospel and re-casts visionary forms of Gospel witness relevant to North American mission field. Email Dr. Wood if you’d like information when this course is next offered – name, email, church/org affiliation, location, preferred phone number. 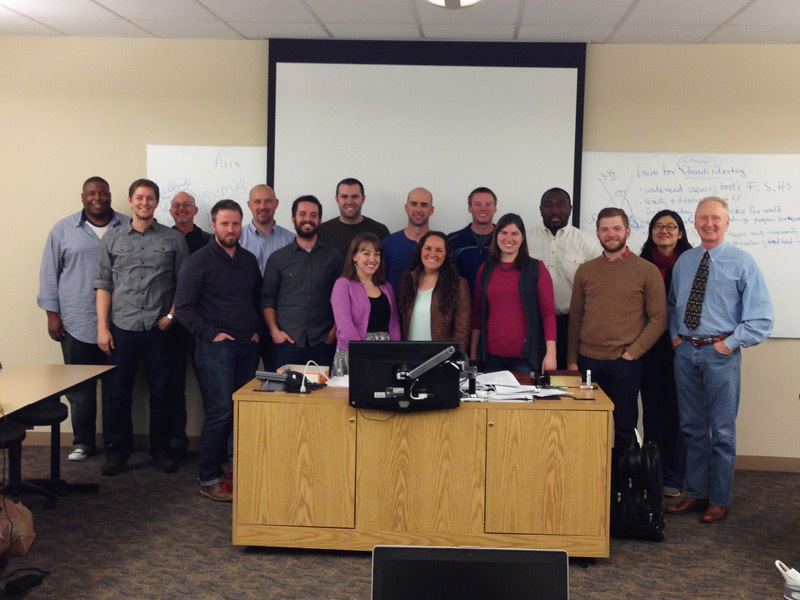 An equipping class for Church Planters at Denver Seminary — on the The Pace and Stages of Church Planting. 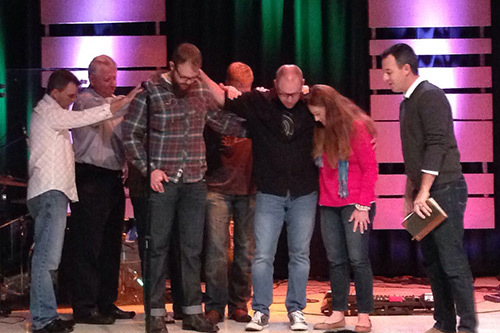 Apostolic “laying on of hands and prayer” — commissioned and sent into the world to “make disciples.” Lead Pastor Adam Flynt, The Crossing Church. 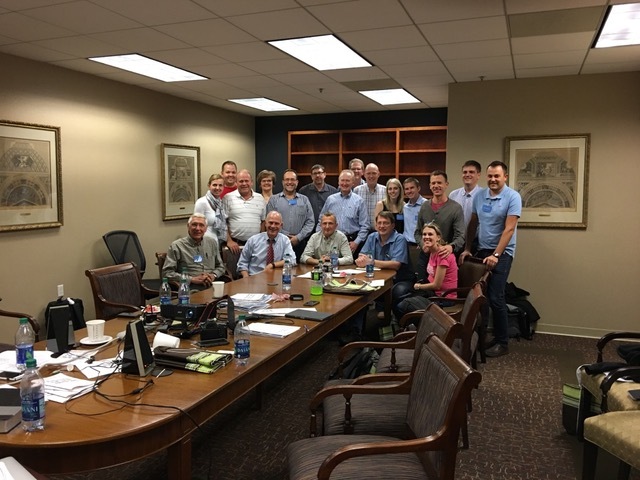 Sharing the vision of Church Planting – Stan Wood teaching in Atlanta, GA, with some visiting pastors from South Africa. Learning with Church Planter in Brazil – Fuller Theological Seminary, Doctor of Ministry Church Planting Cohort in Rio de Janeiro. 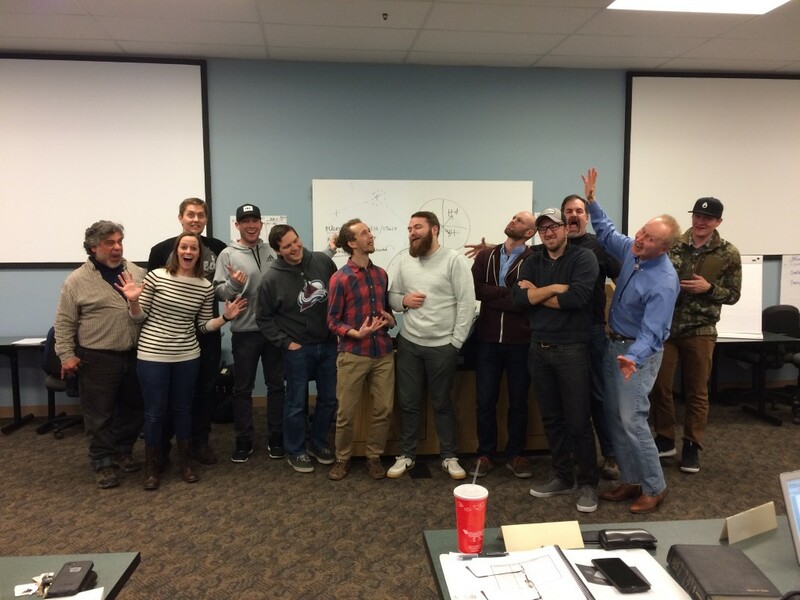 Denver Seminary Church Planting class on Bridging Gospel and Culture through Church Planting. 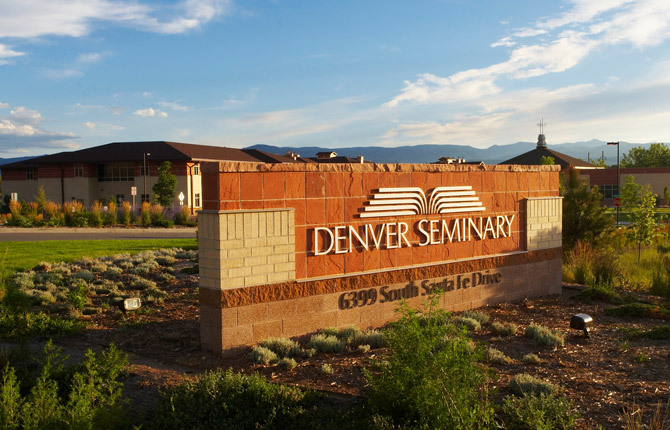 A masters course on the Pace and Stages of Church Planting at Denver Seminary, Denver, CO.